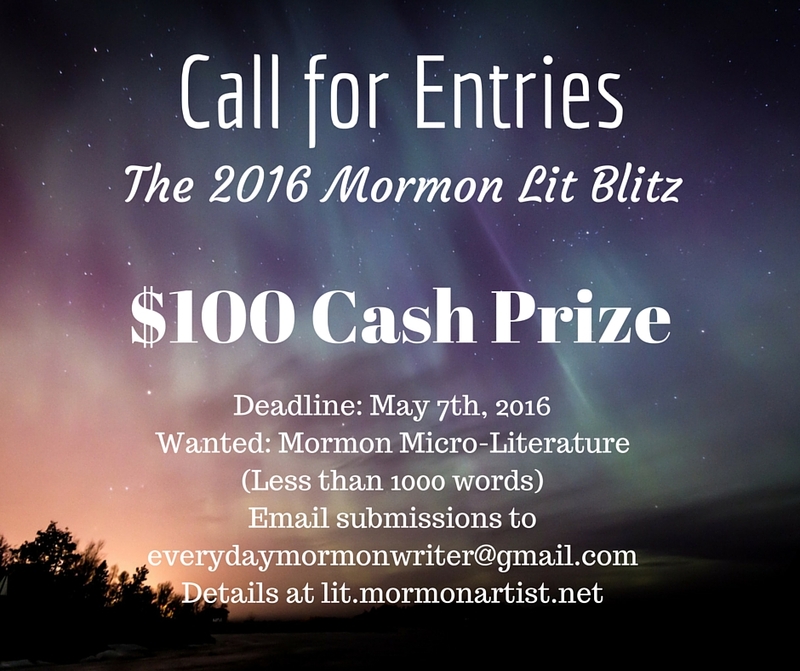 We hope you’re still working on your entries for the 2016 Mormon Lit Blitz. For more inspiration, you may be interested in another story from the archives of Everyday Mormon Writer. 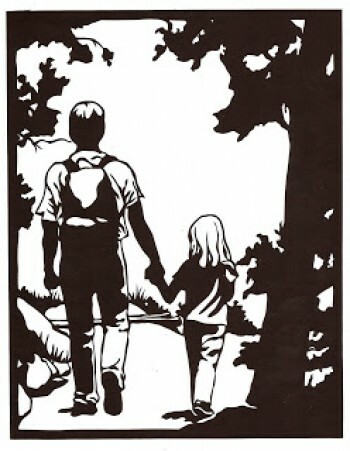 “The Hearts of the Fathers” by Jeanine Bee was a finalist in the 2012 Mormon Lit Blitz contest. It was originally published online at Everyday Mormon Writer. My dad thinks he only taught me one thing growing up. Every chance he got he would remind us, “Kids, never fight a monkey.” I’m not sure what internet video or TV special he saw about fighting monkeys that prompted him to make this his motto, but it is something I’ll always remember. Once, our home teacher shared with us a moment he had when he reminded his daughter of one of those oft repeated Mormon adages. Something like “The spirit goes to bed at 10:00,” or “Modest is Hottest.” His daughter had heeded his sage advice and, of course, avoided something major, like an explosion at a nearby gas station or a freak tornado. After that story my dad said, “I wish I had taught my children something worthwhile like that.” My brother and I piped in, “Dad! You did teach us something important! Remember? ‘Never fight a monkey! '” My dad looked a little embarrassed at our praise.